Austin’s most inclusive city tour now available as an Austin night tour! Looking for an Austin night tour? Let our local guides show you how Austin’s “Keepin’ It Weird” with great photo ops, entertaining trivia, and exclusive experiences that will have you feeling like a local by the end of this Austin night tour. 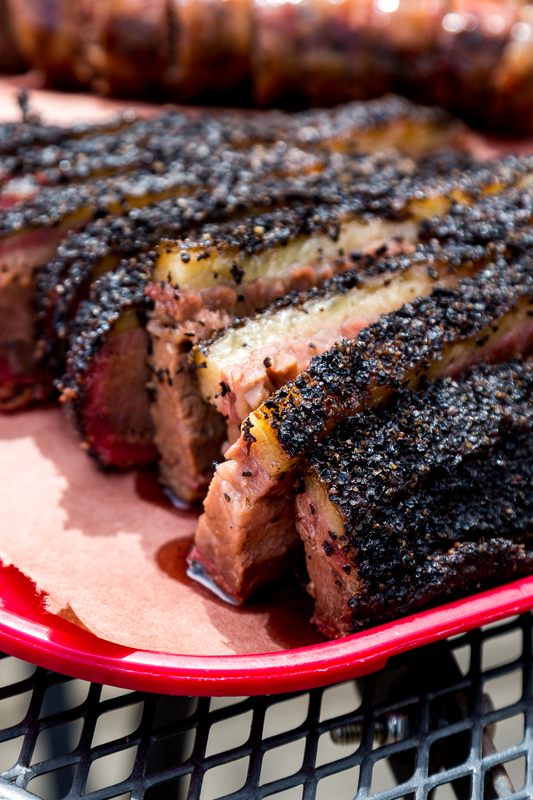 Meet a BBQ pitmaster and learn the secrets of famed Texas BBQ…samples included! 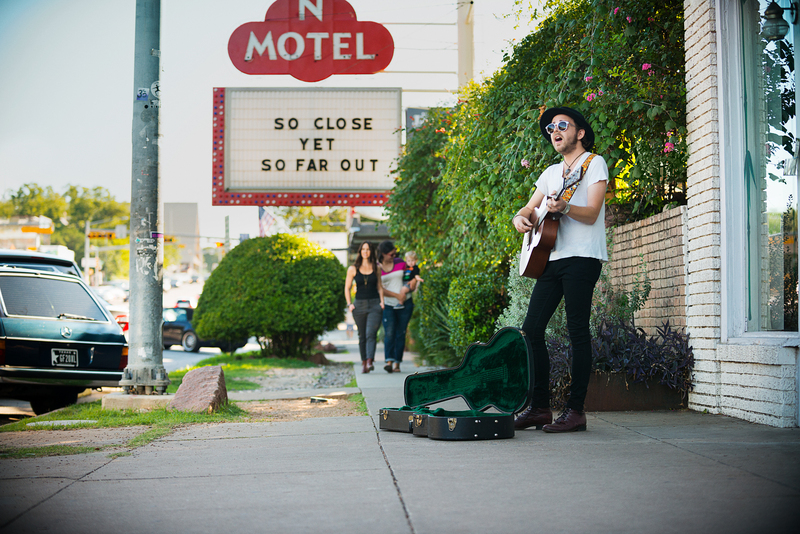 Take a tour down iconic Sixth Street and watch history come alive as your guide exposes the humble beginnings of one of our nation’s finest entertainment districts. Finish off the tour with a personal tequila tutorial and the recipe for Austin’s original cocktail. Discovering Austin by night adds an aura of mystery…and all the fun and funky people come out to enjoy our city’s nightlife, so the streets will be bustling on this Austin night tour. 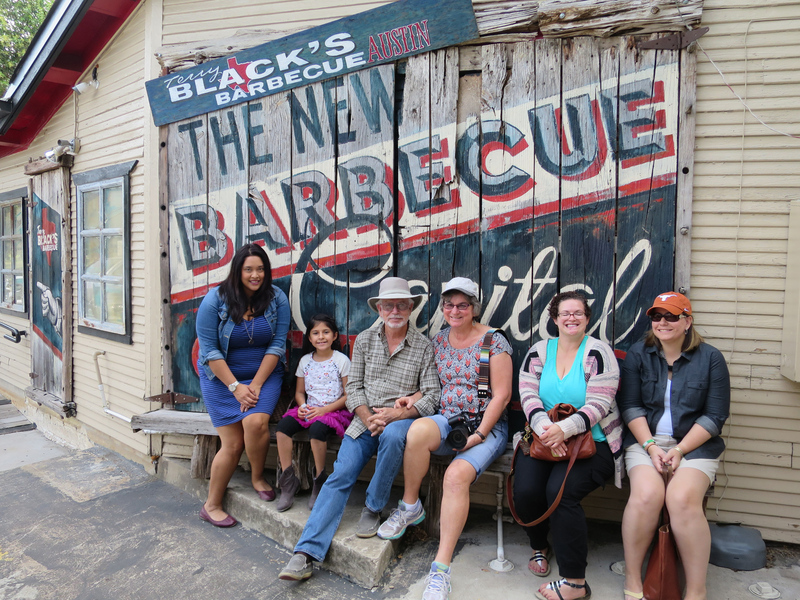 VIP tour a Texas BBQ smokehouse…samples included! Enjoy a craft cocktail of Austin’s signature margarita OR dessert at a local food truck, your choice! Pricing applies to groups of 2 – 31 guests. Please call 512.999.8687 for pricing for other group sizes. An entertaining tour with non-stop fun facts! 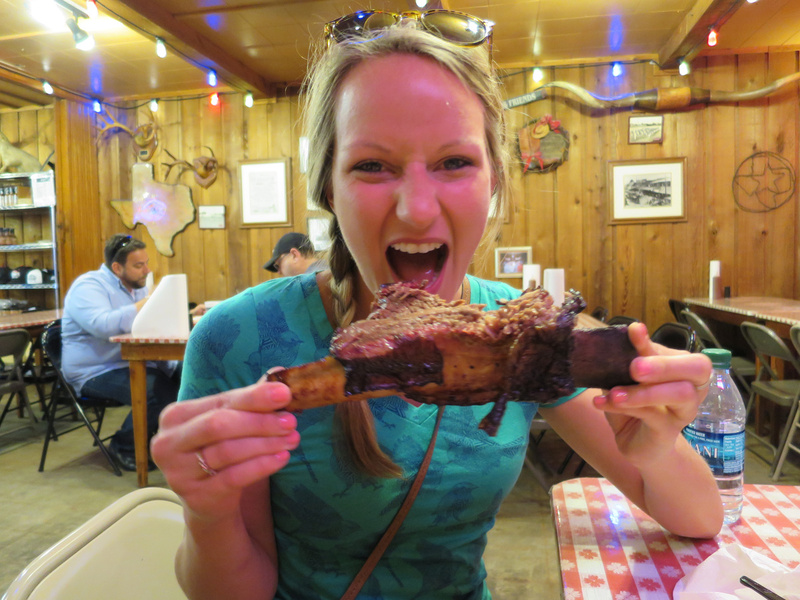 We had just moved to Austin and wanted to see our new city through the eyes of a local. This tour did not disappoint! This 3 hour tour was a perfect way to start our trip. 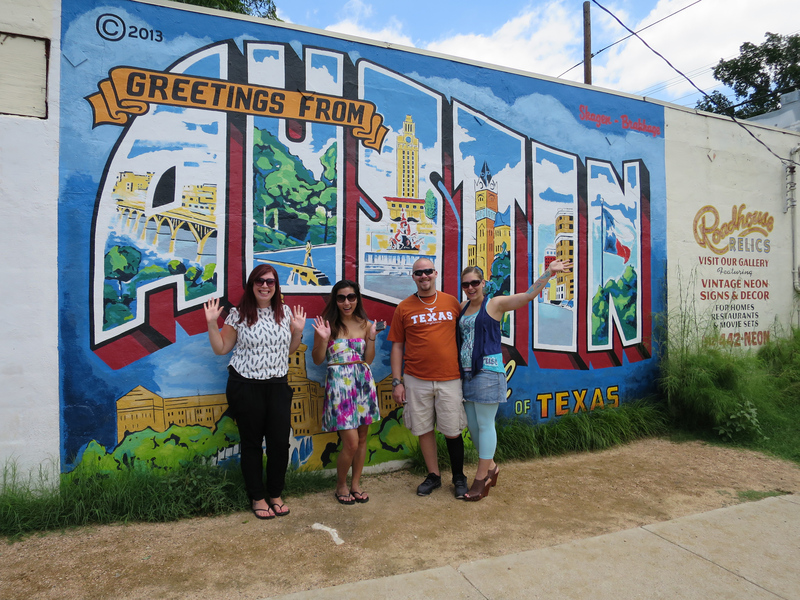 The tour gives you a great overview of some of the local Austin neighborhoods and hot spots with a lot of fascinating information about the city as well. The van was able to cruise through neighborhoods that would have been tough for a larger bus.